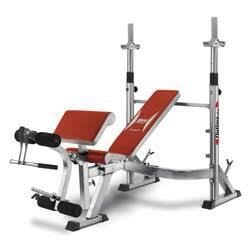 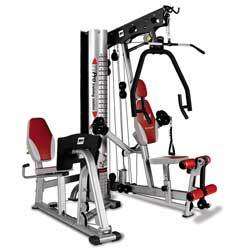 We help you to choose the equipment most suited to you. 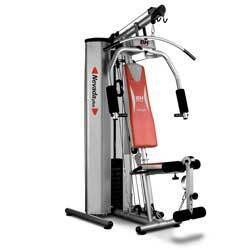 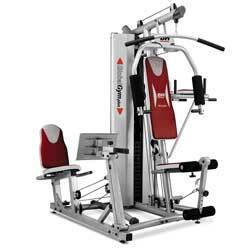 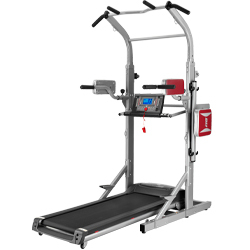 The various training possibilities together with the exclusive controlled exercise system enable muscle and strength development in an extra-secure conditions. 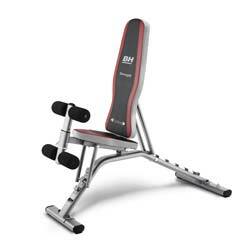 The steel reinforced structure of BH Fitness multi-stations and weight-training benches ensures a safe, stable and challenging training.